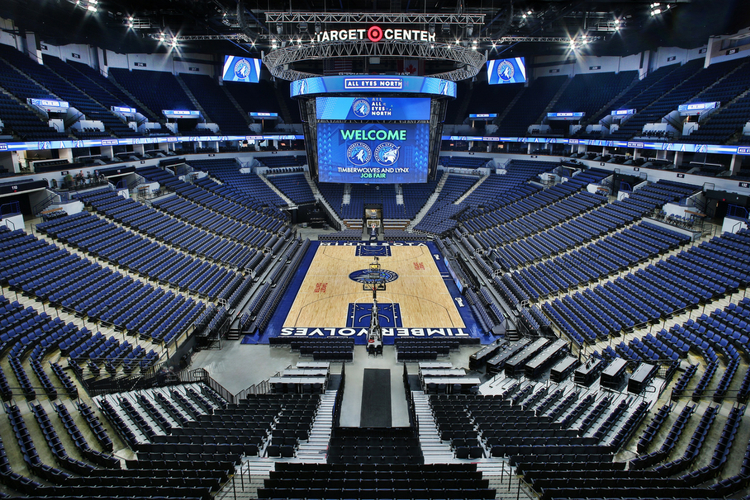 In Minneapolis, the Target Center is home to multiple professional sports teams along with many other events throughout the year. Recently undergoing renovations, the venue needed telescopic seating risers and demountable platforms. Our telescopic solution for them was our Telematic 100. This seating riser features an unmatched level of deployment accuracy and is so solid that it feels like permanent seating. Our custom Demountable Platforms have also met the needs of the facility.